BMW has built its reputation on being the driver’s car. In fact their very slogan is ‘the ultimate driving machine’. 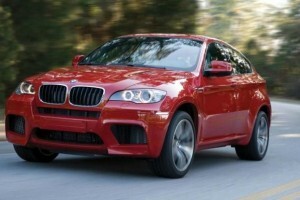 With our BMW rental service in Marbella you have access to cars that are designed for sheer driving pleasure. Combined with a personalised service that is second to none and delivery and retrieval from the location of your choice, you are left with only one concern, to fully enjoy the sheer engineering magnificence of these exceptional motors cars built for drivers. 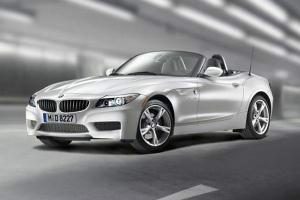 BMW has been manufacturing cars since 1928. 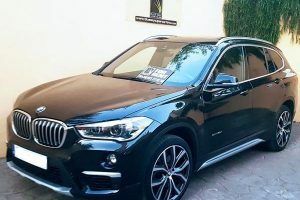 BMW stands for Bayerische Motoren Worke or in English Bavarian Motor Works referring to the location of BMW in Southern Germany. 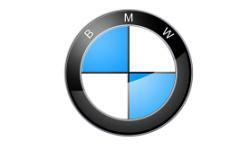 The Company was originally founded in 1918 as a manufacturer of Aircraft engines and many presume that the circular BMW logo is in fact based on a propeller. 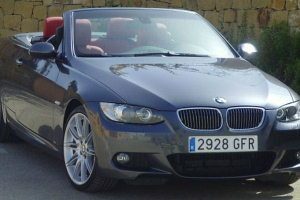 Whether it is cruising through Puerto Banus in an open top 325 M convertible or opening up a superb BMW M6 on the motorway to Malaga you will not be disappointed in a BMW. Or take the BMW from Marbella to Ronda and the Ascari Race Track on the outstanding mountain road known as the Ronda Road. 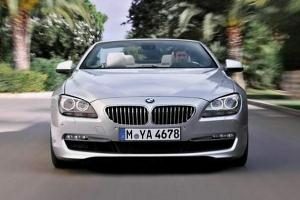 At Blue Sky Luxury Car Hire, our BMW rental service in Marbella opens all these possibilities for you. And our car rental rates are very competitive.